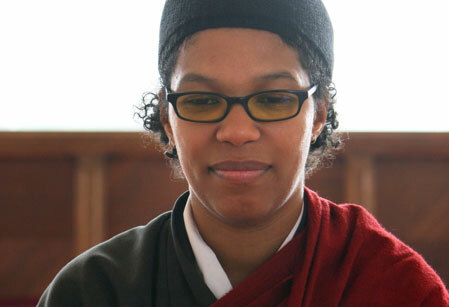 We highly recommend this interview with pioneering African-American Buddhist teacher Angel Kyodo Williams on “On Being” with Krista Tippett. (Image is from https://angelkyodowilliams.com, another great resource. This entry was posted in Uncategorized by Garret Condon. Bookmark the permalink.